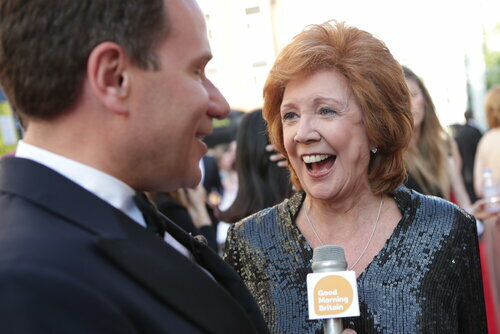 BAFTA/Richard KendalA British singer and presenter, Cilla Black (born Priscilla White) grew up in Liverpool and performed from an early age, eventually singing with groups including The Beatles while working as a cloakroom assistant at the Cavern club. It was not until after she began working as a typist in a Liverpool office that she sufficiently impressed The Beatles’ manager Brian Epstein while singing with a jazz group at the Iron Door. Her first single, Love of the Loved, was written by John Lennon and Paul McCartney and released in 1963, but it was the following year that she scored a brace of No. 1 hits with Anyone Who Had a Heart and You’re My World. After Epstein’s death in 1967 her boyfriend and later husband Bobby Willis assumed managerial responsibilities until his death over 30 years later. 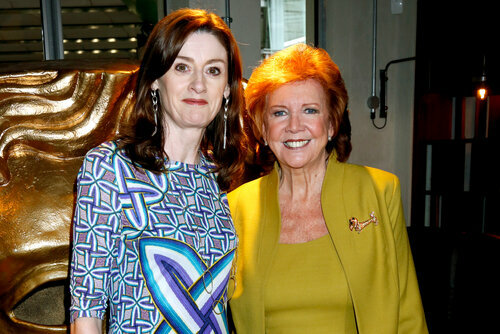 Black’s television career began in earnest when she was given her own light entertainment BBC TV series, Cilla (1968-1976) while she continued to enjoy chart success with songs including the show’s theme tune, Step Inside Love. Black’s pop career faded during the late seventies, and after a brief and unsuccessful foray into comedy she signed with London Weekend Television, but was patient when it came to selecting a presenting job she found acceptable. That proved to be Surprise Surprise (1984-2001), a light entertainment show which saw Cilla surprising members of the public to fulfil long-held wishes. Surprise Surprise was an immediate success, and after just one series Black was offered another primetime vehicle, Blind Date (1985-2003), a flirtatious game show in which singletons would pick one of three hidden contestants to join on a mystery date. Both shows enjoyed longevity as Black became the face of primetime Saturday night TV, beloved for her wit, catchphrases, relatability and down to earth presenting style. Her early career was the subject of the television drama Cilla (2014) starring Sheridan Smith which received three BAFTA nominations. 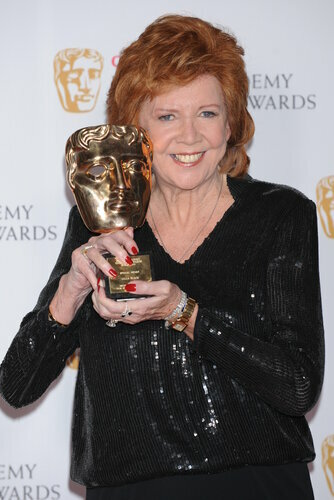 Black was honoured by BAFTA with the Special Award at the Television Awards in 2014 in recognition of an outstanding contribution to television entertainment of over 50 years.